When planning a company picnic, choosing the best park for your picnic can be a time consuming task …unless you let us do this for you! 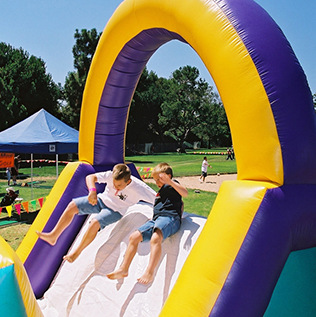 We work with picnic venues in Los Angeles, Orange County and Riverside that are ideal for corporate events. Whether you want a private or public picnic location, or want to have an event at your facility, our event planners make it easy for you! Catering for large company picnics is our specialty. 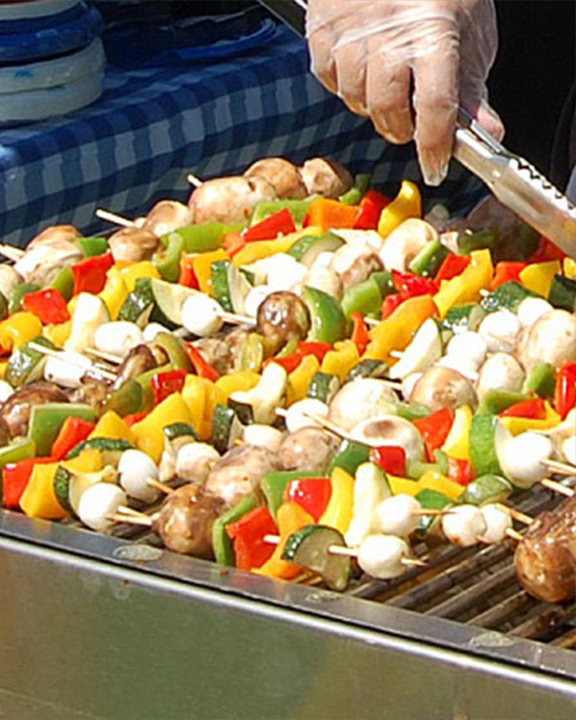 Whether you are planning a picnic for one hundred or several thousand guests, we can provide complete catering services for your event. 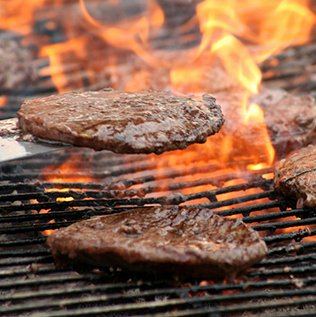 Our food is freshly prepared, cooked onsite & served “hot from grill to plate”. Portions are generous, lines are short and we guarantee you’ll get rave reviews from your guests. 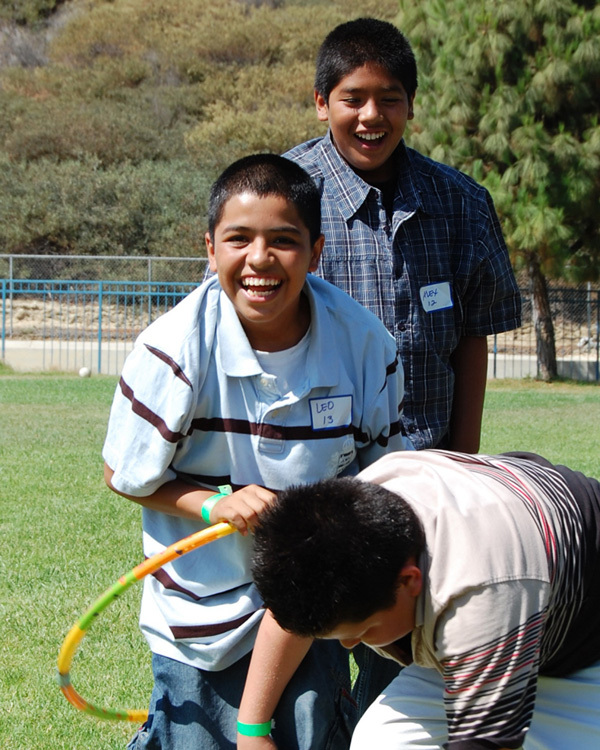 Our event planning includes picnic games and team building events that are ideal for company picnics. 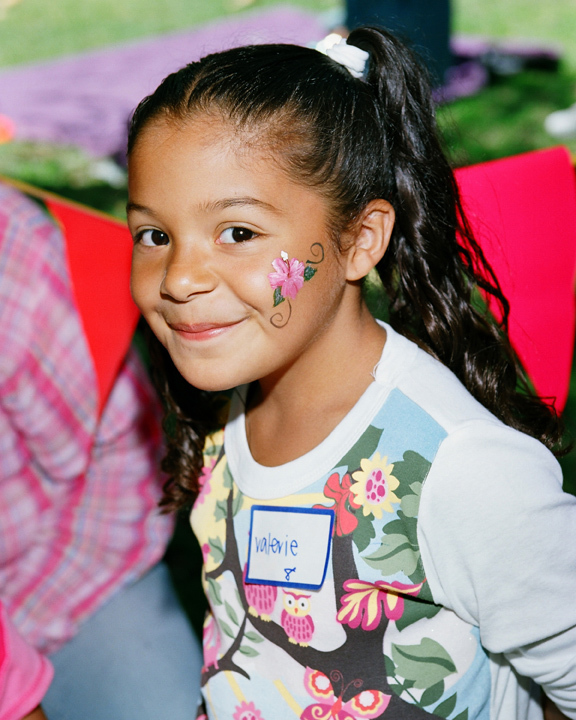 Our picnic activities are designed for all ages, promoting lots of interaction among management, employees and their families. entire event. 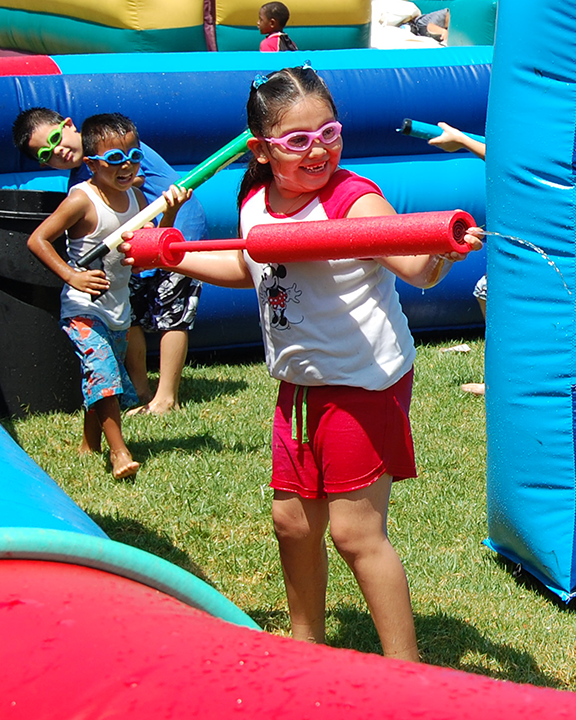 Our in-house services include picnic catering, games, entertainment, prizes – everything needed for a full day of fun. Your job is to sit back and let us take care of it all for you! a great staff with years of event planning experience. 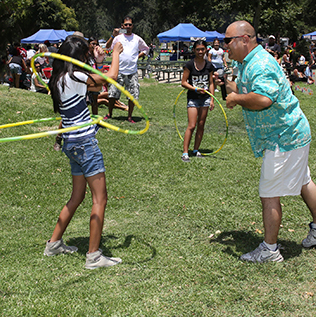 Our event directors have worked their way up within our company, and truly understand what it takes to produce a well organized (and fun) company picnic or corporate event. We don’t cut corners in any part of our services. Ever. From start to finish, our team will plan your picnic, take care of every detail for you and produce an event that will exceed your highest expectations.